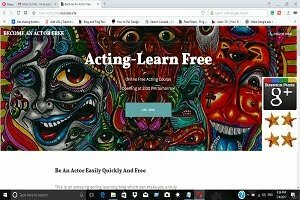 """ keywords'/> "" " Bollywood Star Isn't For You | "Be An Actor, First"~Ajay Devgn | Best Actor Academy-The Monster Of Free Acting Tips ""
Ajay Devgn (One of the top Bollywood actor-producer) says aspiring actors should be passionate about the craft and not chase stardom. 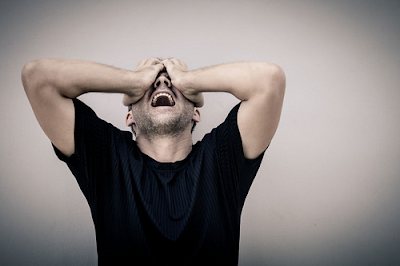 "Some say they want to be a star and I feel they can't do anything. 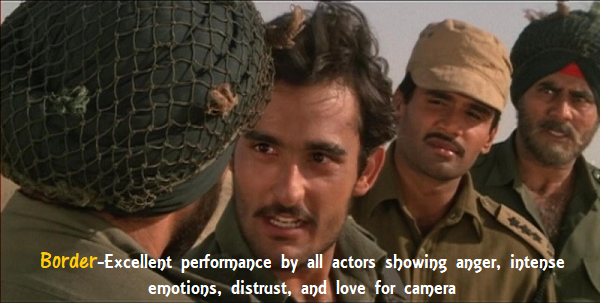 If you are interested in acting, you've to learn it. 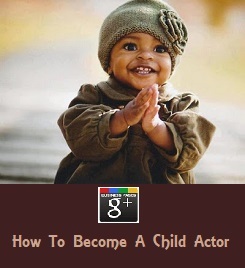 Only then you will become a star," Ajay said. 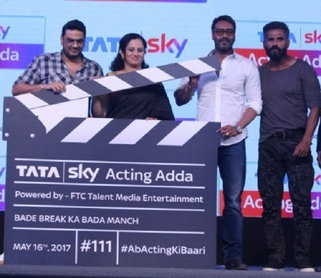 The actor was speaking at the launch of Tata Sky's 'Acting Adda', an initiative app by actor Suniel Shetty and casting director Mukesh Chhabra. Suniel said many people come in the industry with dreams but often quit in the middle due to lack of opportunities. There is no money required to be in this profession. 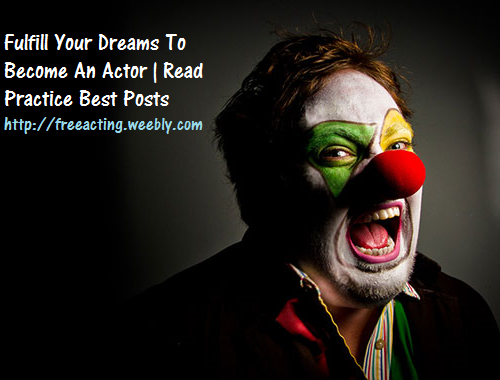 *The example is this blog where an aspiring actor can read posts and practice them at home. 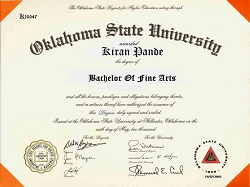 "It is hard work but the only thing which is required here is talent... 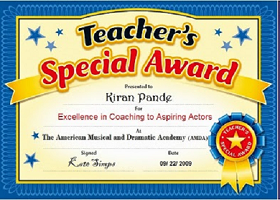 There are so many who want to learn acting but very few to teach them," he said. 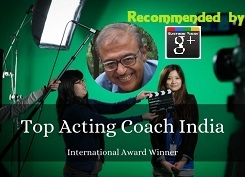 Chhabra (*A leading casting director) said through the platform they can provide new talent to the industry.